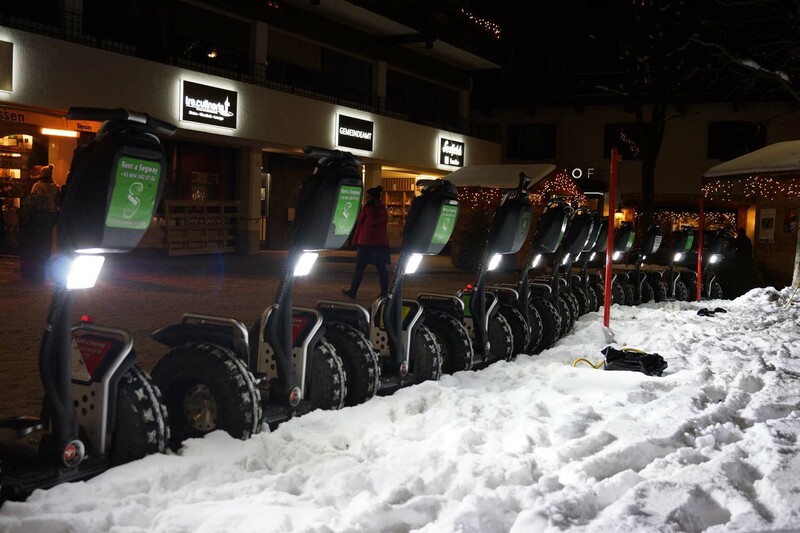 “If you’ve been on a city Segway tour before be prepared to be impressed. 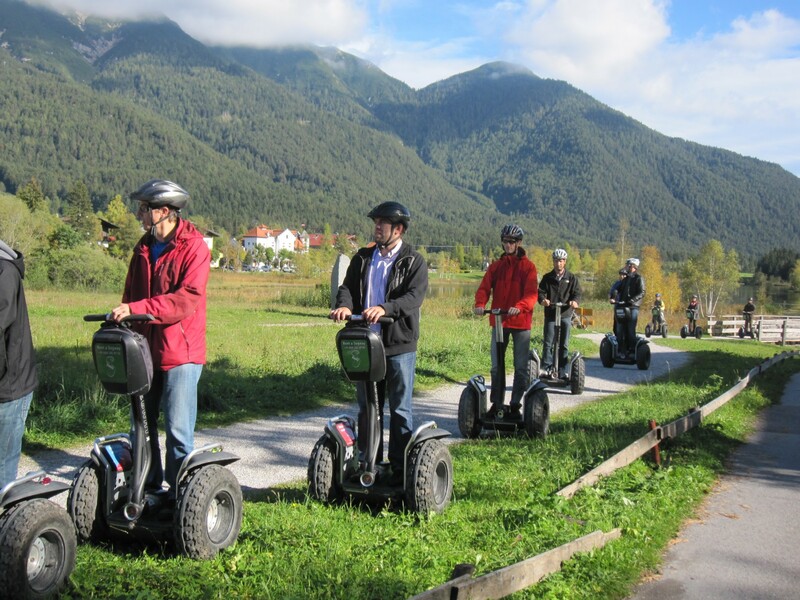 Segway Tirol runs the “off road” Segway X2 machines. 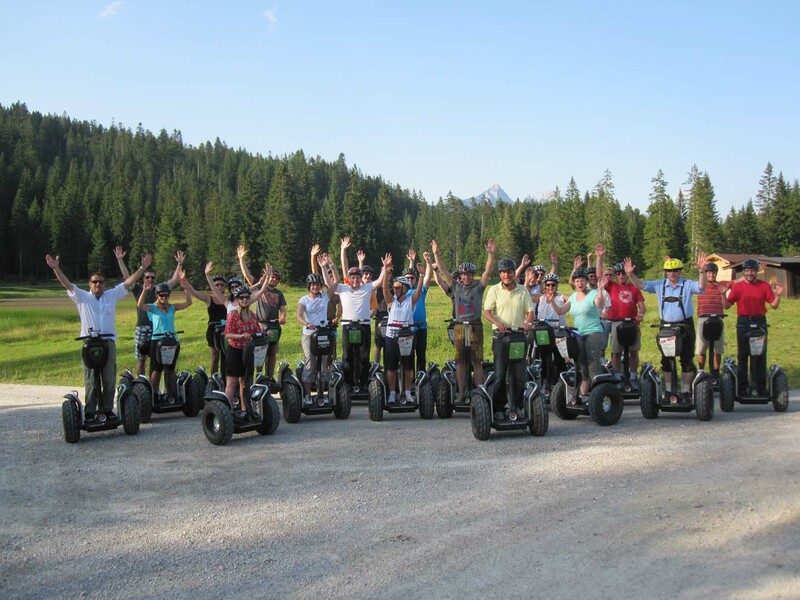 You will be in Seefeld for a little bit, but then you get to head into the woods and do some trail riding. Riding a Segway in the city is nice. 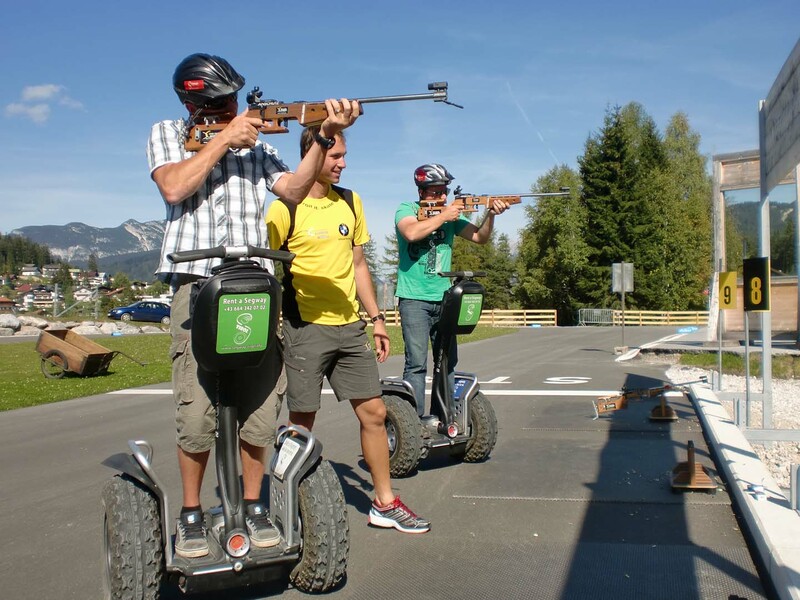 Riding a Segway off-road and on trails is awesome.